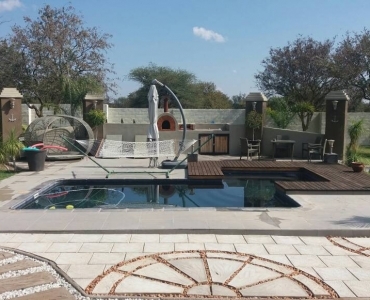 1 X Central Facility with lounge, library / mezzanine deck, kitchen, indoor dining room, storeroom, scullery, outside dining area / deck area, bar, braai (barbeque) area, 2 X guest toilets and swimming pool. 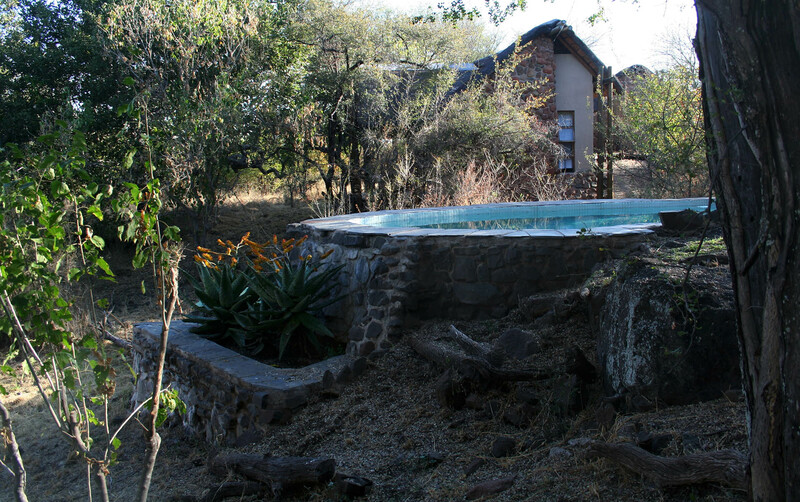 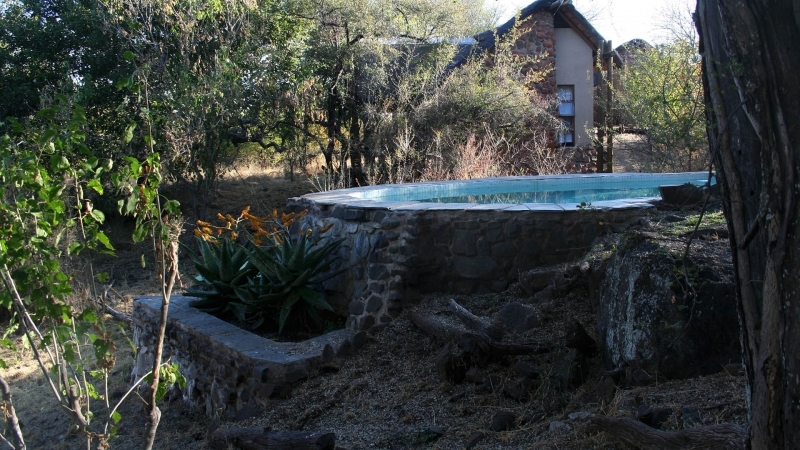 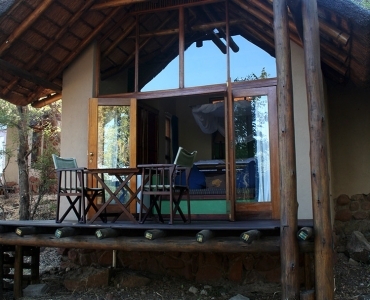 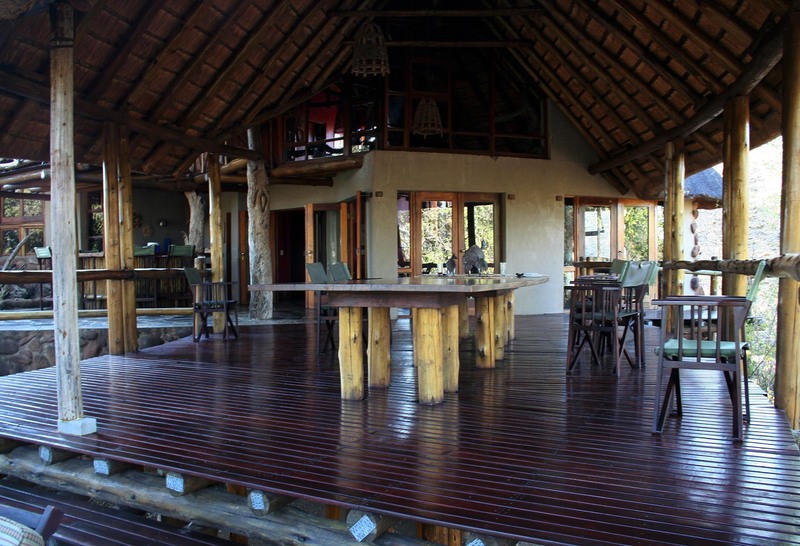 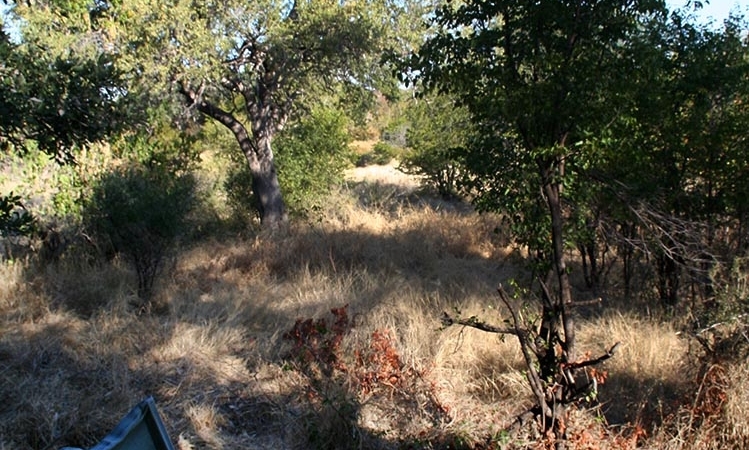 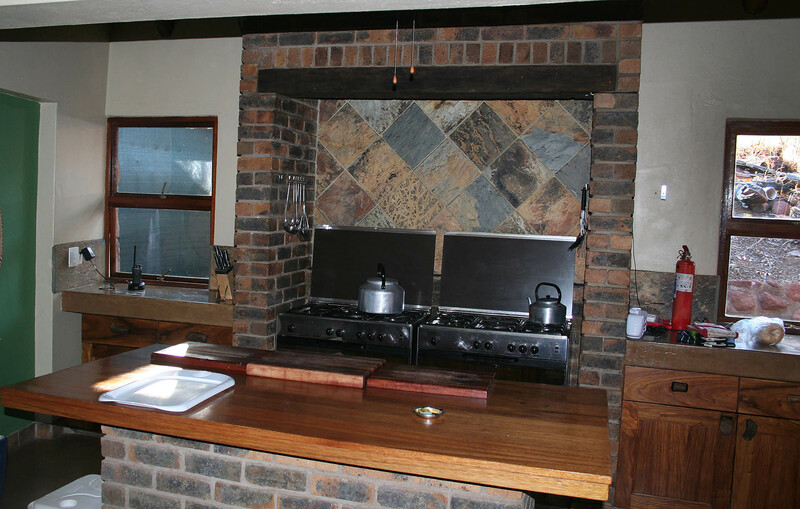 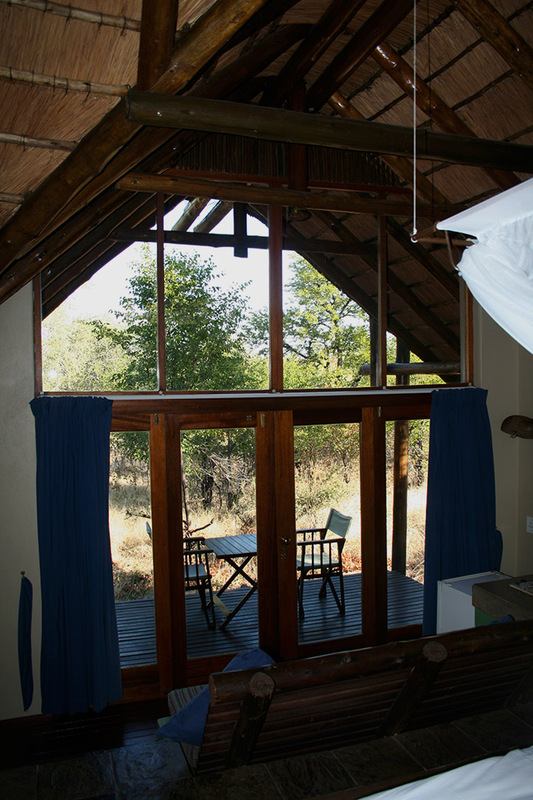 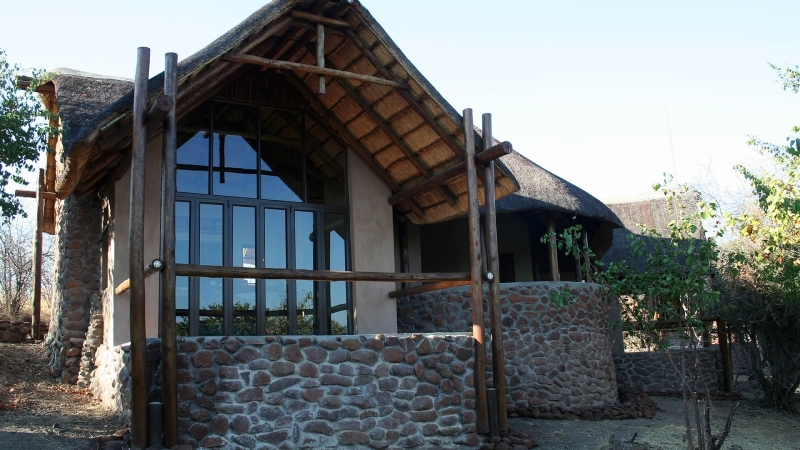 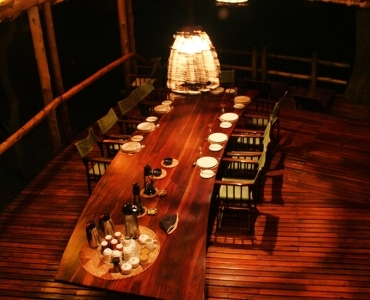 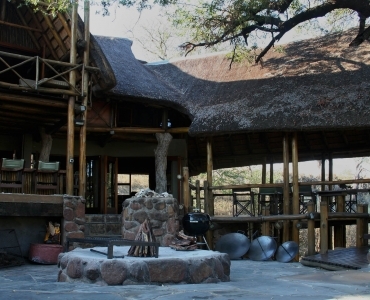 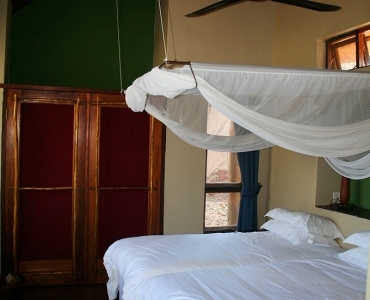 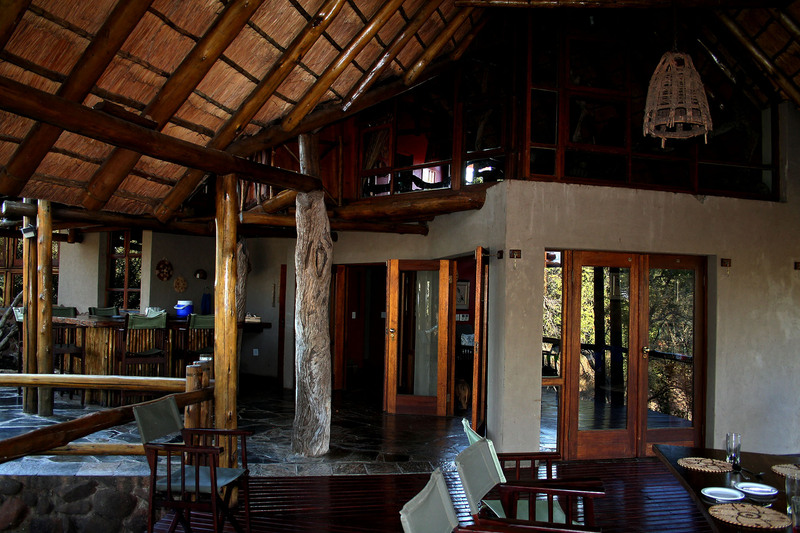 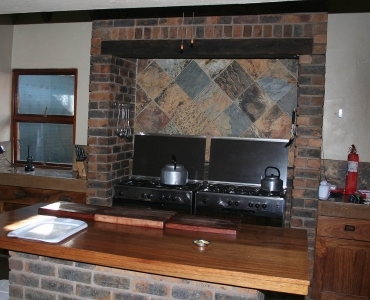 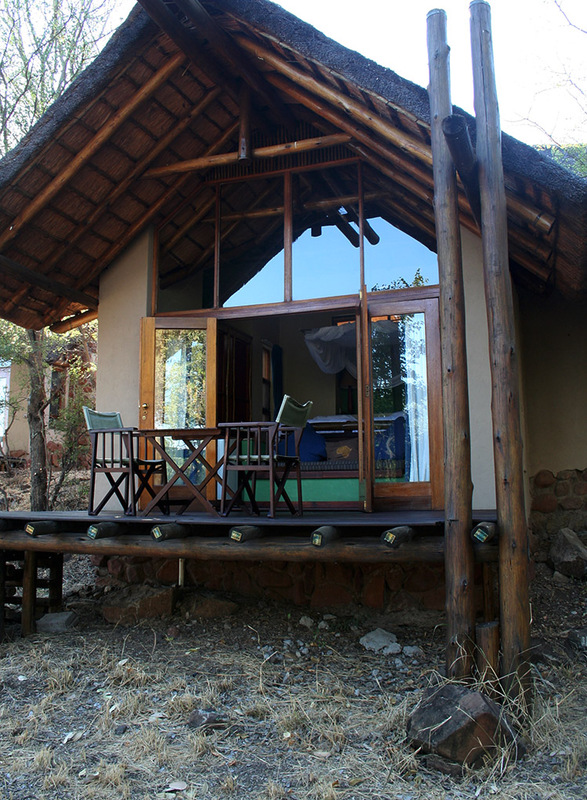 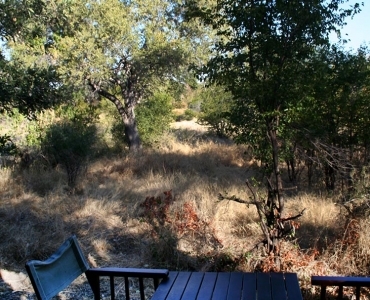 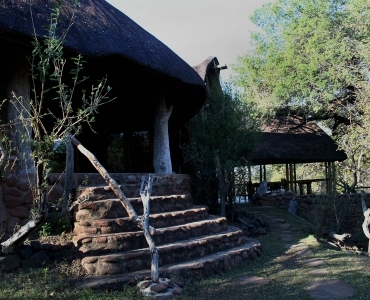 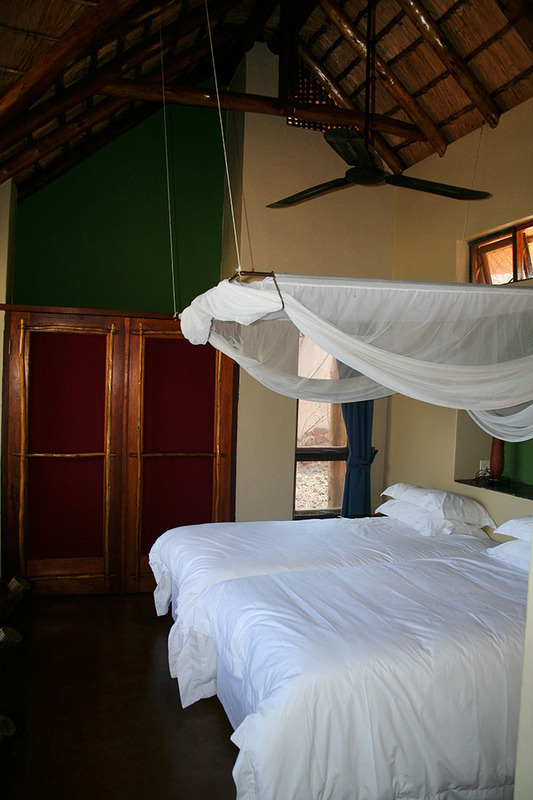 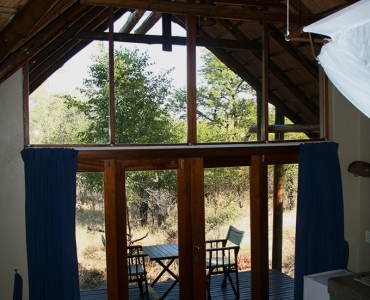 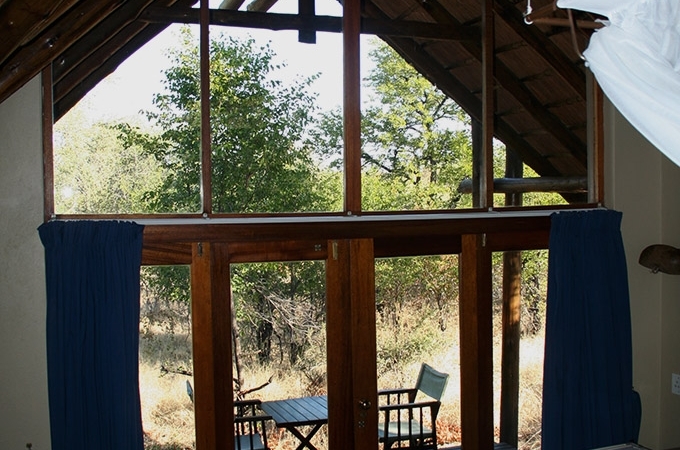 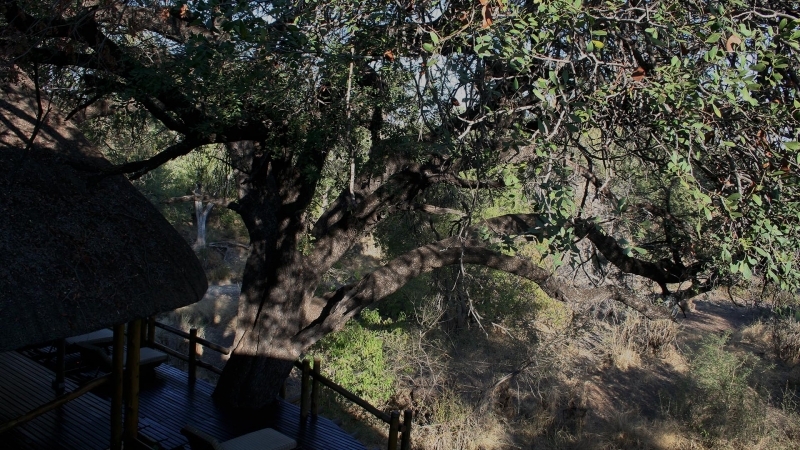 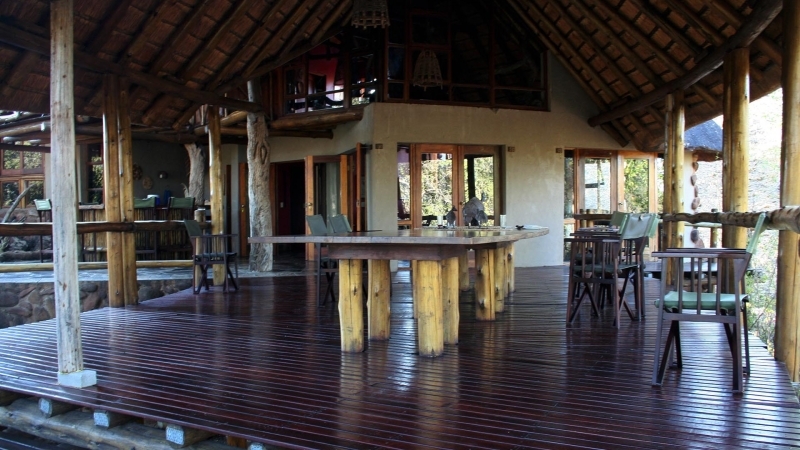 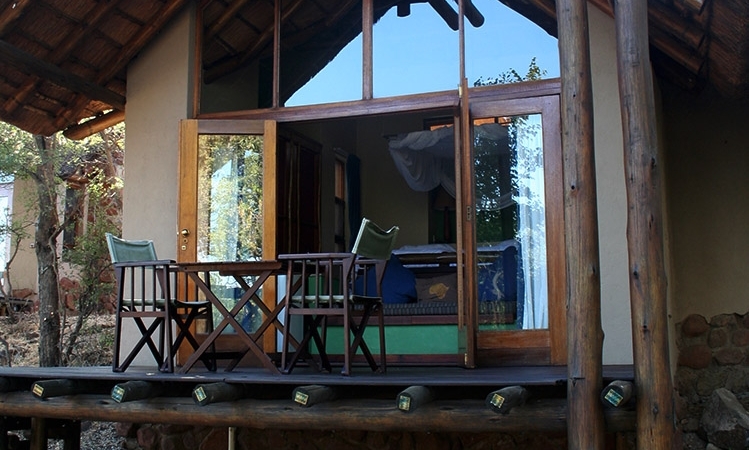 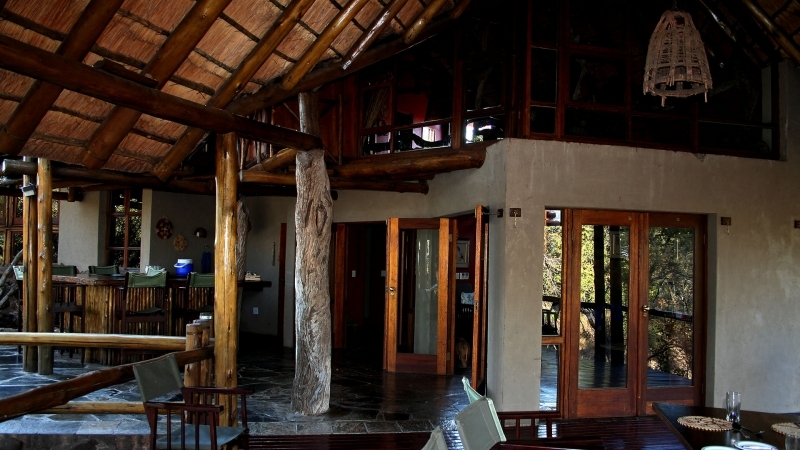 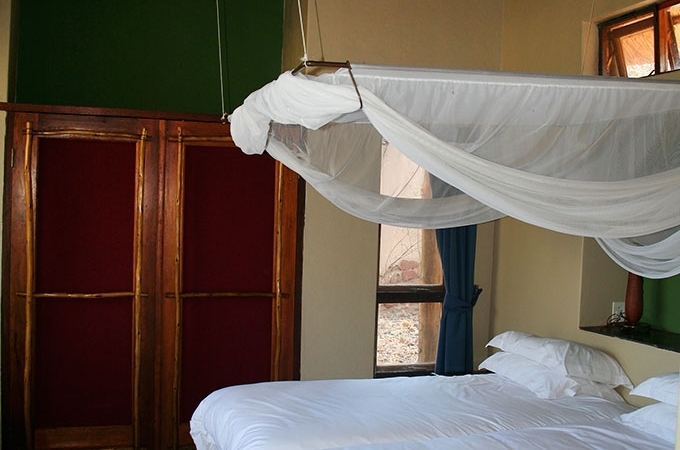 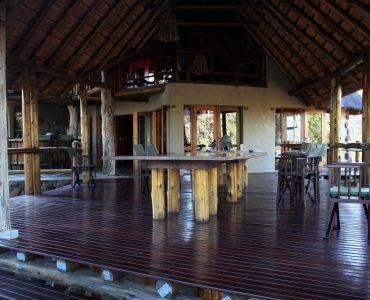 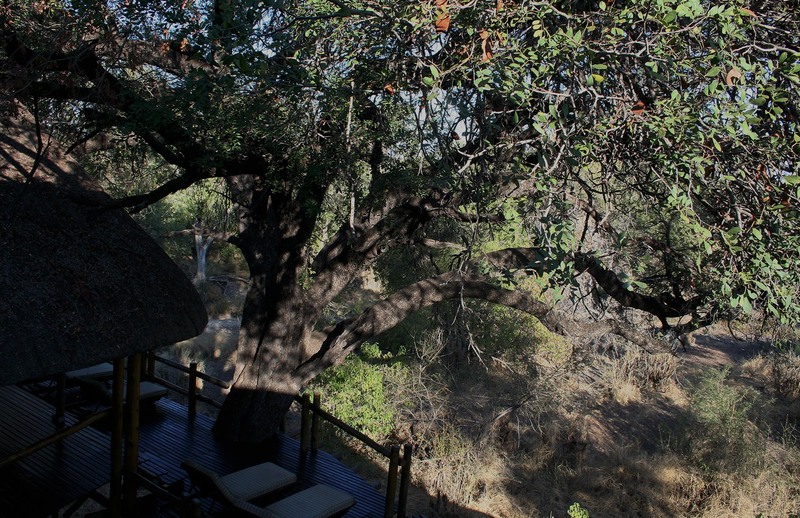 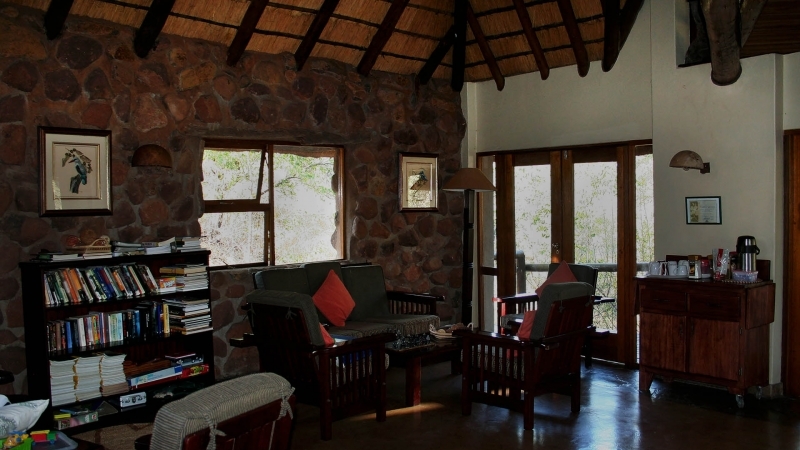 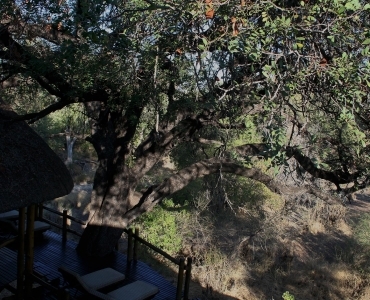 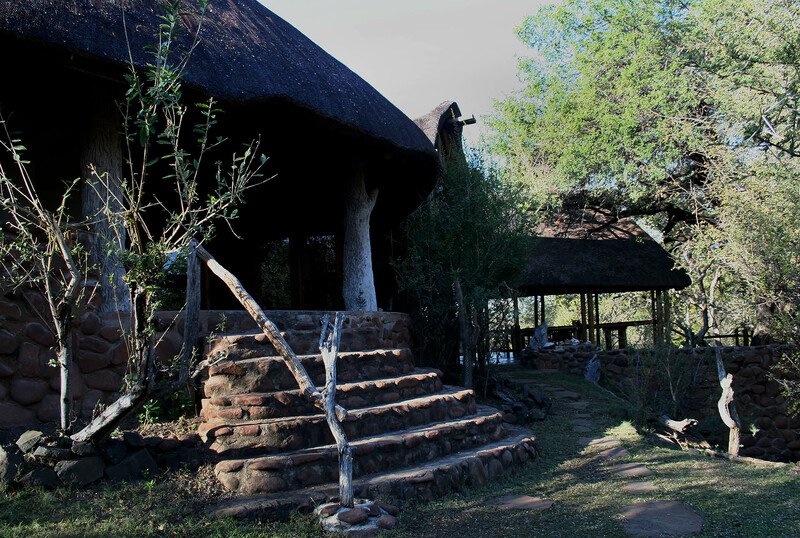 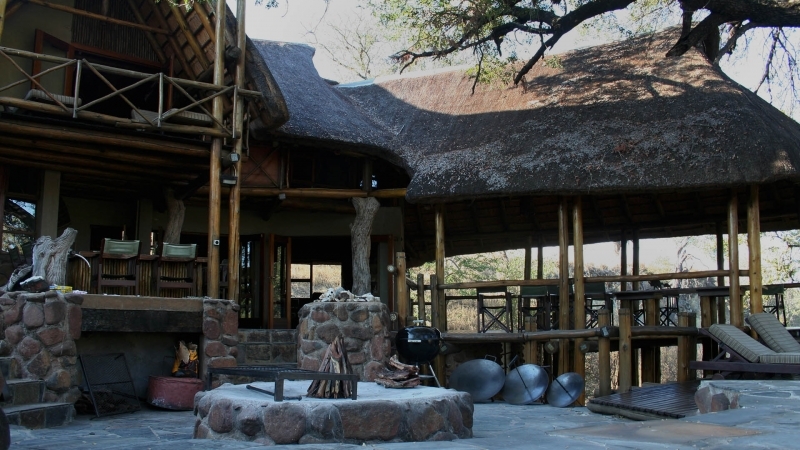 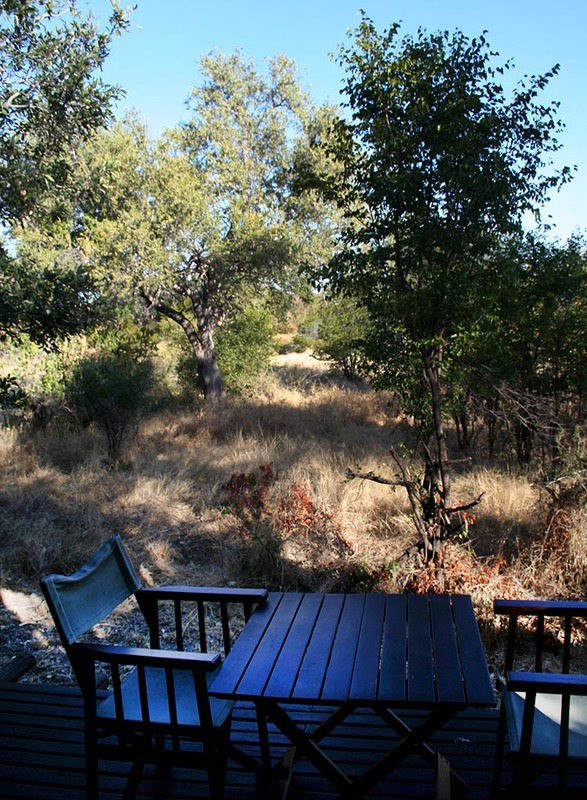 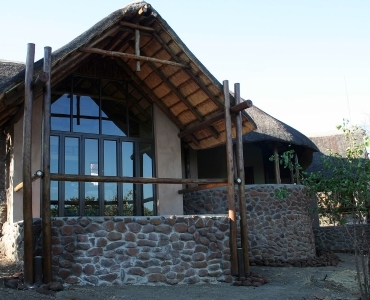 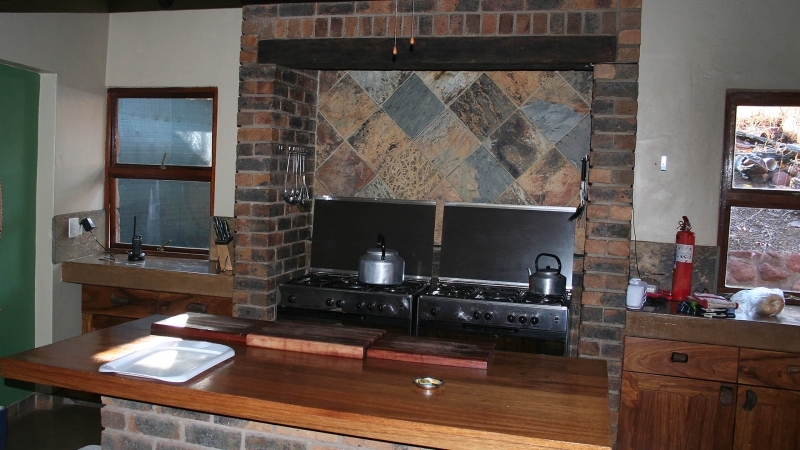 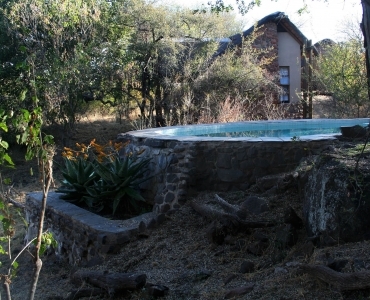 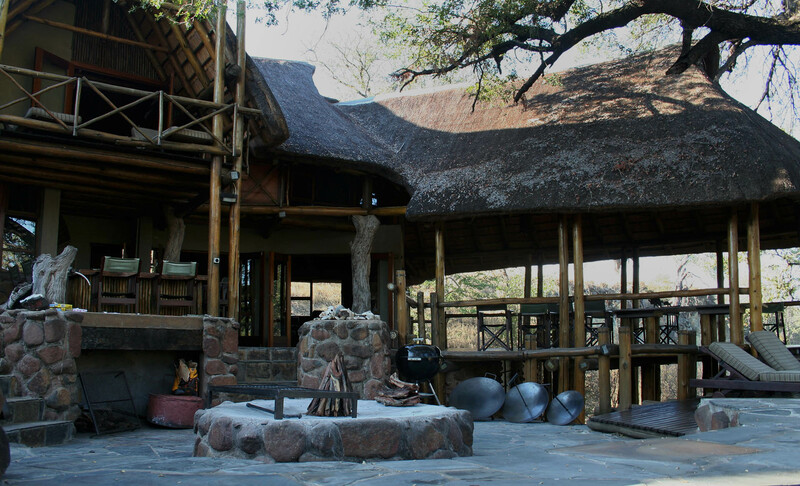 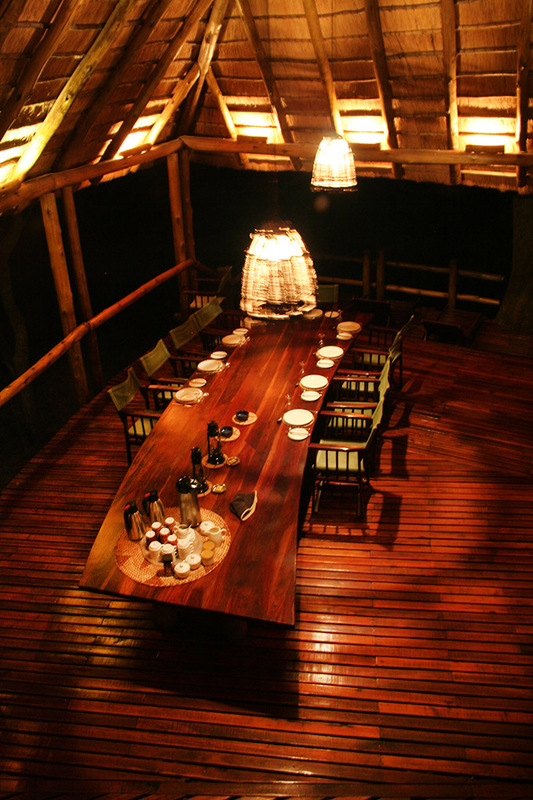 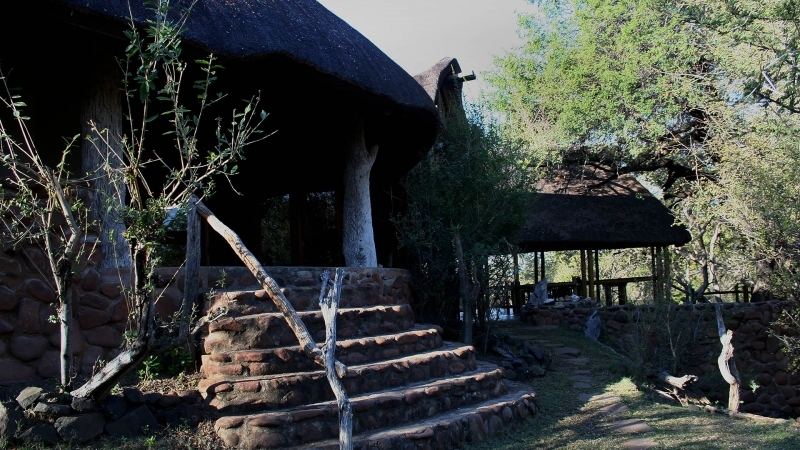 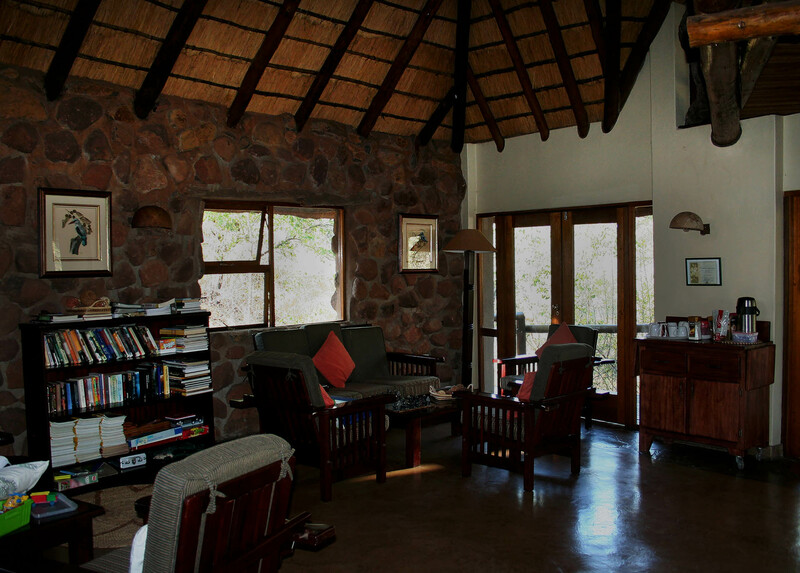 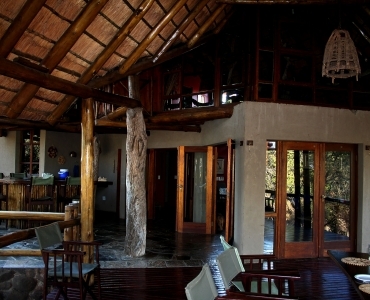 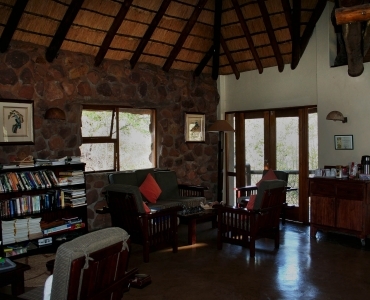 The farm and property are owned by 25 equal shareholders and this is a strictly private lodge and reserve. 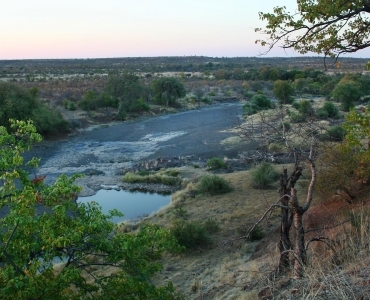 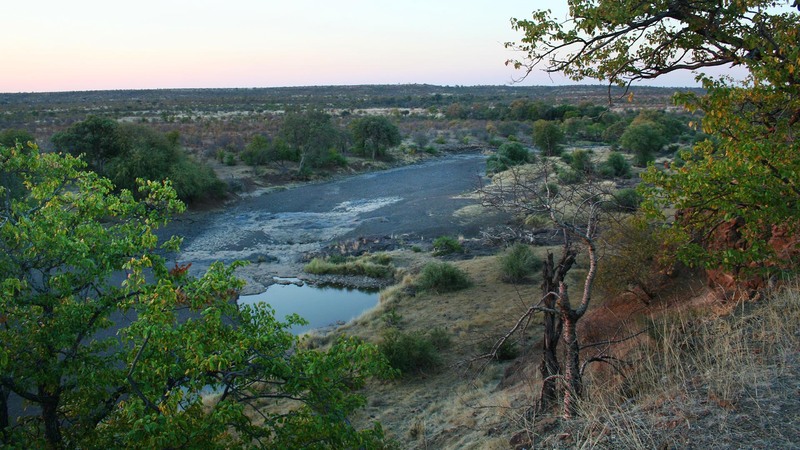 There are no commercial activities on the property and as such, the operational costs are funded through shareholder levies. 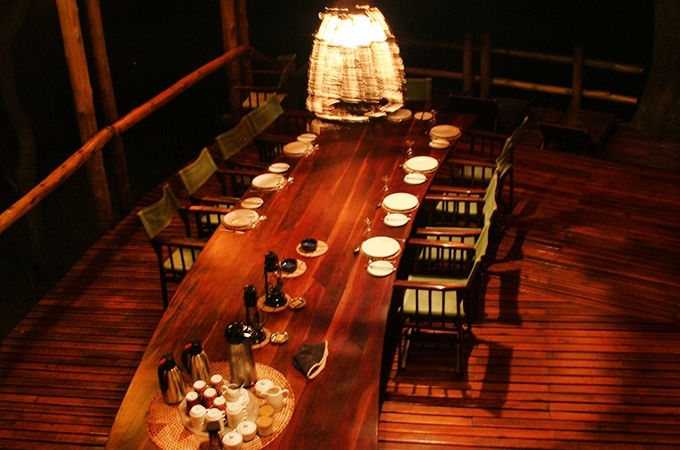 This is the price for exclusivity. 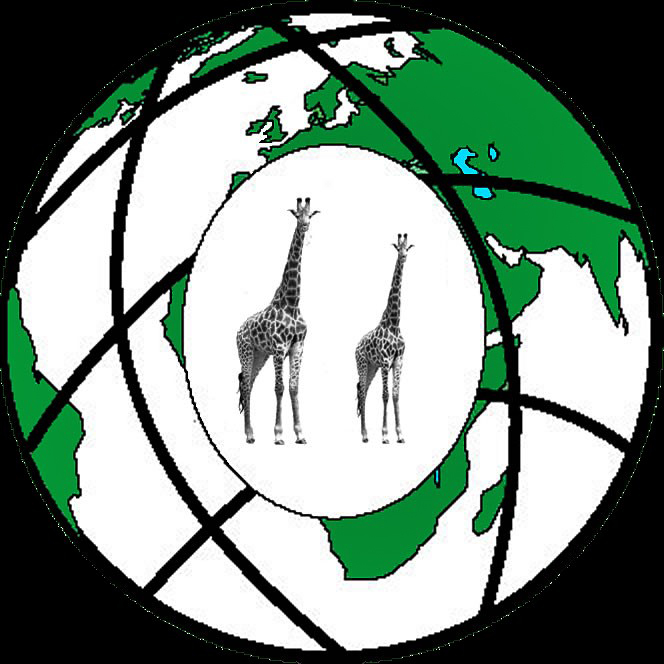 The company does have an investment portfolio – the income from which is used to subsidies the operations of the lodge and farm, thereby buffering the shareholder levies from the full operational costs.